Dr. Jian Shou is a board-certified surgeon by the American Board of Surgery in both General Surgery and Trauma/Surgical Critical Care. He is also a Fellow of the American College of Surgeons. He is maintaining a busy surgical practice since he joined the Department of Surgery in 2003. His research interests are immunological and metabolic modulation in critical ill animal models and patients. He has ongoing laboratory and clinical researches related to surgical infection. Dr. Shou's responsibilities also include lecturing and teaching medical students and surgical residents at Weill Medical College of Cornell University. Jian Shou graduated from Lincoln Medical and Mental Health center in 2002 after five years of a general surgery residency. Prior to that he held the title of Research Associate in the Department of Surgery at Cornell for three years. In addition, he was a Research Associate at the University of Pennsylvania and performed a postdoctoral research fellowship from 1987 to 1991. 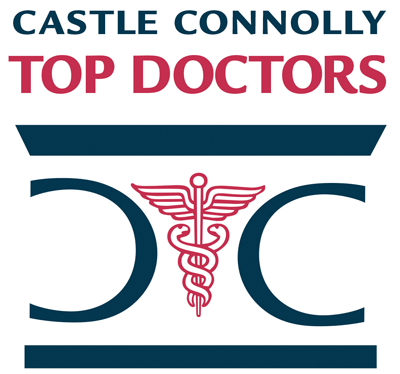 Jian Shou, M.D., FACS has been named one of America's Top Doctors by Castle Connolly. We have 384 of America's Top Doctors in 57 medical specialties.